What Keeps Women From the Polls? Data show that family responsibilities are disproportionately shouldered by women — particularly black women. 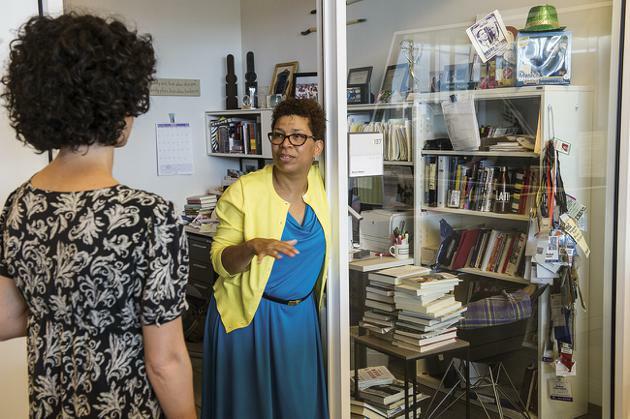 In her insightful cover story for National Journal, Michel Martin of NPR gives a compelling caveat to Anne Marie Slaughter's classic piece on why women can't have it all: Minority women have a harder story to tell. Lake Research Partners' work for the Voter Participation Center underscores the power of Martin's point. In the Democratic polling firm's analysis of Census Bureau data comparing married and unmarried voters, one thing stood out: Women were around twice as likely as men to list illness in the family as among their top reasons for not making it to the polls (other top reasons included "too busy," "not interested," and "forgot to vote"). And unmarried women were especially likely to list family illness as a reason for no-showing. 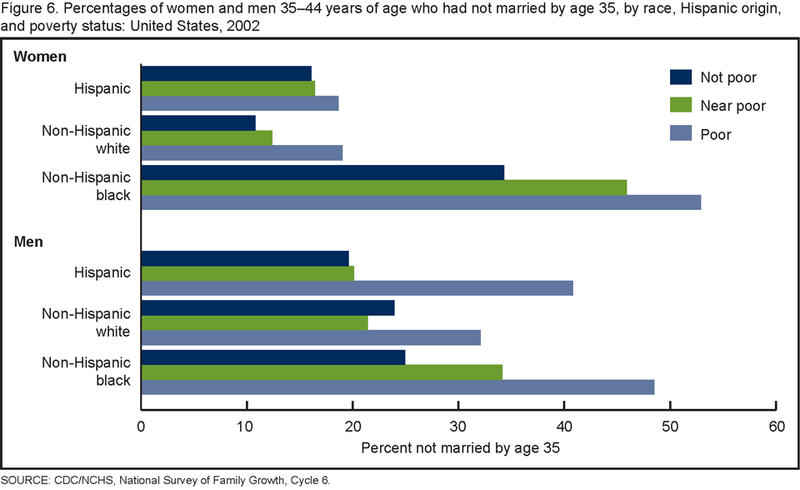 Now recall that African-American women are considerably less likely to marry than white women, meaning they're less likely to have the benefit of spousal support, both with regard to income and family caretaking. Indeed, LRP's analysis showed black women were slightly more likely to list illness in the family as a reason for not voting than white women (22 percent as compared to 20 percent), though Latina women were slightly less likely to do so (16 percent), something which may be explained by the fact that their marriage patterns track more closely to those of whites. Sadly, unmarried women were the least likely to say that they were "not interested" in voting or that they felt their "vote wouldn't count." Indeed, they reported voting much more reliably than unmarried men (55 percent versus 45.4 percent). Even given this motivation, however, something was keeping them from the voting booth. "Race matters," Martin wrote, "including in the responsibilities of family life — particularly taking care of the young, the old, and the sick — that still fall mainly to women." It's not just that black women are less likely to be married, Martin says, but that people of color are more likely to have expansive definitions of the word family. "It's been my observation that minorities are more likely than whites to be involved with or take financial responsibility for people other than their own children and parents — say, the children of siblings, or even close friends of their own children," she wrote. "What's different, in short, for so many minority women, is that they cannot help but see themselves as a part of something larger — perhaps because they know there are obstacles in their lives and the lives of their family members that no amount of 'grit' will overcome." As Martin's story explains, shouldering caretaking responsibilities is a balancing act that affects all women, but not equally. So, which population is most likely to be affected by caring for sick people in the family? According to the data, that would be unmarried women — who, let's recall, are disproportionately black — over the age of 50. A full 40 percent of that population said sickness — either their own or a family member's — kept them from the polls. That's more than three times the rate of men in the same category.